2004 Girls White Champs at Gatlinburg! 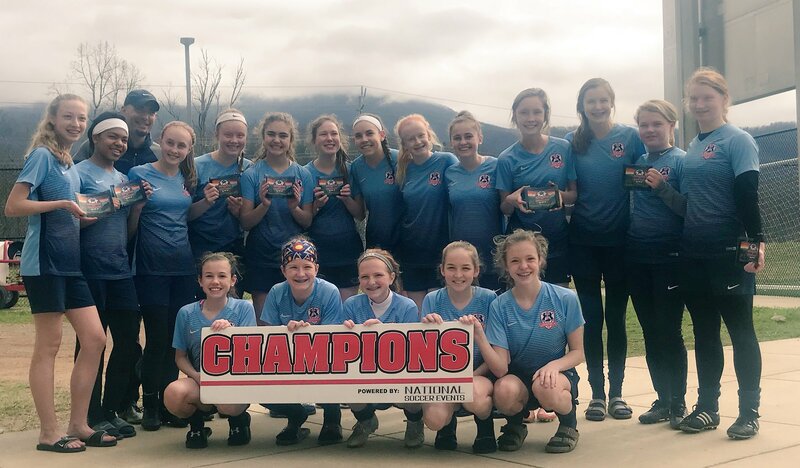 Congrats to our 2004 Girls White team, coached by Chad Calderone, on their tournament win at the Gatlinburg Spring Classic. Way to go ladies!